Global Executive Forum: Cryptocurrency: Fad or Future of Commerce? 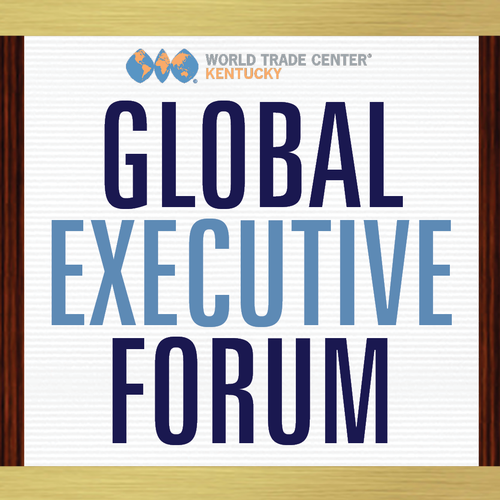 Name: Global Executive Forum: Cryptocurrency: Fad or Future of Commerce? Bitcoin has sparked the imagination of technology leaders, entrepreneurs and investors alike. How do cryptocurrencies like bitcoin work? Will the blockchain technology that is the foundation of cryptocurrencies fundamentally transform the way we conduct business? What are the risks and rewards? What does this mean for my international business operations? Timothy Totten, President ,Kentucky Blockchain Alliance Inc. Please note that there are no refunds after October 6, 2018.